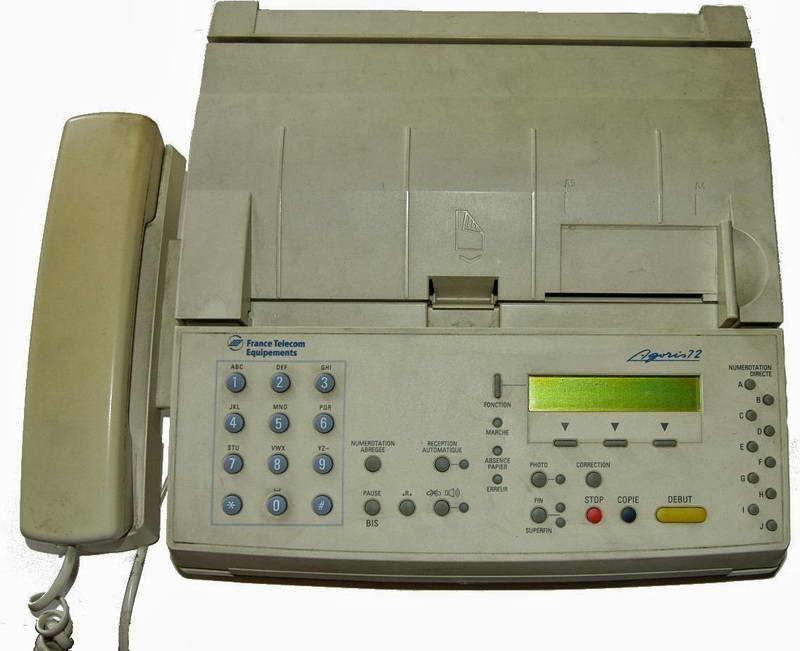 Despite the explosive shift to digital communications, there can still sometimes be a need for old-style analog facsimile (fax), but thanks to the Internet it's no longer necessary to have a fax machine and fax phone line. Incoming: Free service from eFax. 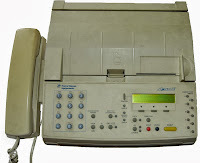 You'll be given an incoming fax number, and your incoming faxes will be sent to you by email. To view (or print) faxes received by email, you'll need to download and install eFax Messenger software. UPDATE: Fax1 no longer works properly and is not being supported. Instead, use a free personal account at FilesAnywhere to send up to 10 faxes per month. Fully professional quality and service, highly recommended! 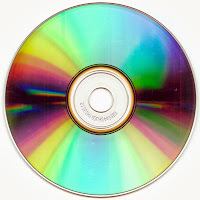 When you have trouble playing or reading an optical disc, CD, DVD, or BD (Blu-ray Disc), the first thing to do is clean the disc. There's no need for fancy cleaners – just hand wash the disc with mild dish soap (nothing abrasive), rinse thoroughly, and dry with soft cloth (not paper towel, which can scratch). If that doesn't do the trick, then the disc may be scratched, which interferes with the optical laser pickup. 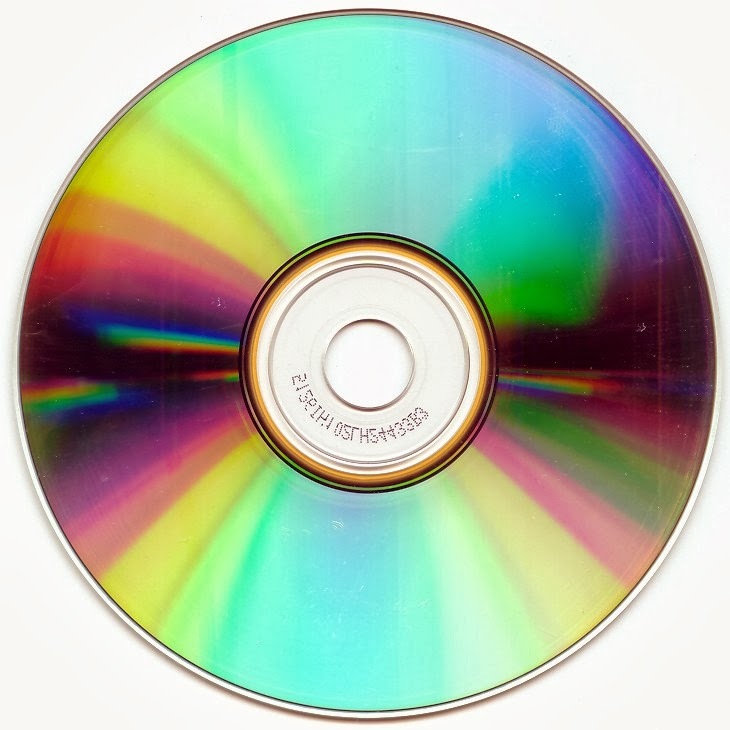 Expensive kits are available to fix scratches in optical discs, but what can do the job more cheaply in many cases is simple furniture polish (e.g., Pledge™). Spray on generously; polish thoroughly with soft absorbent cloth; and make sure it's completely dry before trying to play or read it. If that doesn't work, then commercial polishing using abrasives, like the TAP Plastics Novus system, may be needed.